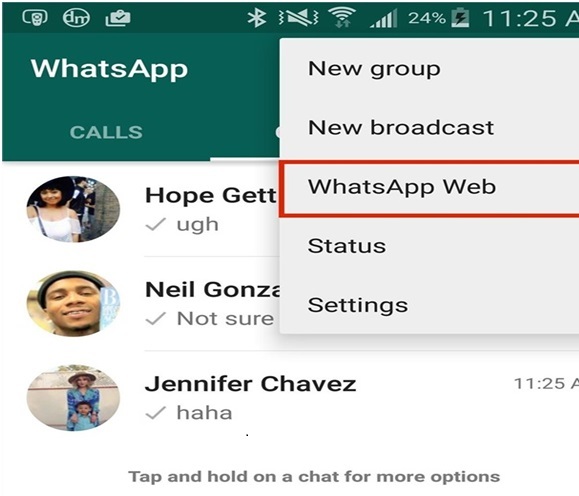 WhatsApp is now become a default messenger as many of us are using it in our Smart Phone. Just after the Facebook Messenger it has reached one billion downloads in Google Play Store. 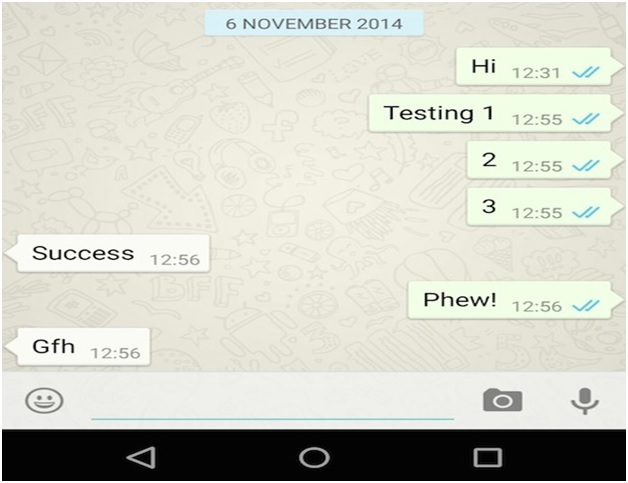 To get a great experience with WhatsApp 2015 let’s have a look on the below Tips and Tricks of it. 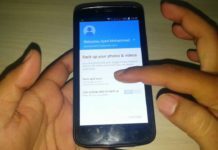 You need to follow the below procedures to make it happen with your Android or iPhone. 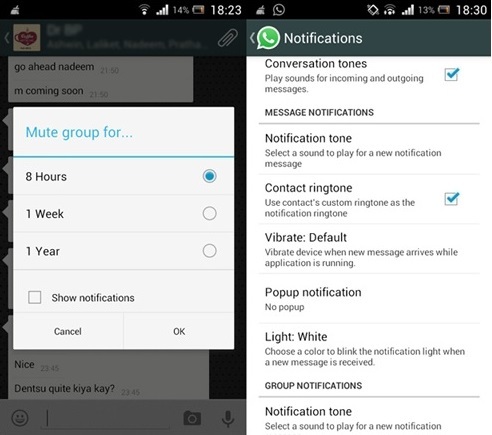 If your Group Chats and Notifications are creating excessively loud sound you can mute the group chat and notifications. a. Strike the MENU button. b. Specify the Time-frame and Period for which group you want to be muted. a. Open the Group Chat. b. 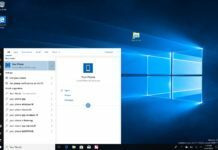 Touch the Group Subject to Uncover Group Info Screen. d. Then specify the Time-Frame for how long you would like to remain Muted. a. Execute a Long Press over the message that you sent. b. An ‘i” will uncover with circle all over it. c. Striking on it will reveal to whom this message has been delivered and read by whom. Open a chat with whom you are contacting. Look at the Message Information. Thumb your message from left to right to see the delivery and the reader. 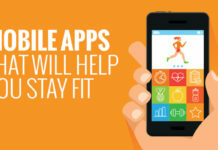 You can select what media you want to save on your mobile. 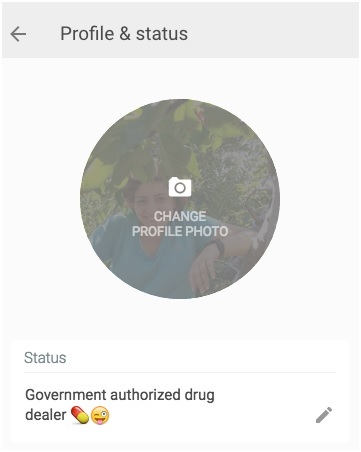 You can change your profile picture and status update from the desktop by tapping on your avatar on the left-hand corner. 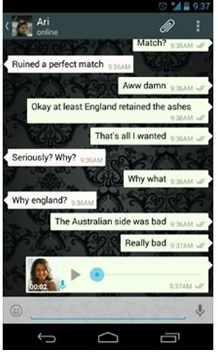 This is a new feature added in WhatsApp. You can select your image from your desktop drive or can capture by your laptop webcam. By default, everyone can see your last logged in information. If you don not want to let others know about your last logged in information then go to SETTINGS > ACCOUNT > PRIVACY. Now change the Settings “Everyone” to “Nobody”. Remember, if you activate this feature you won’t be able to see read recipients from other people. 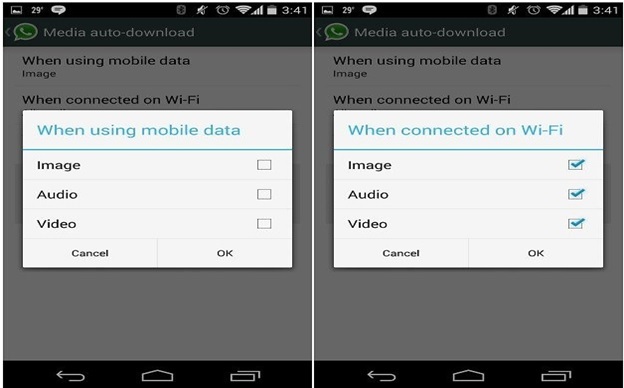 This Option is same for both Android and iPhone. 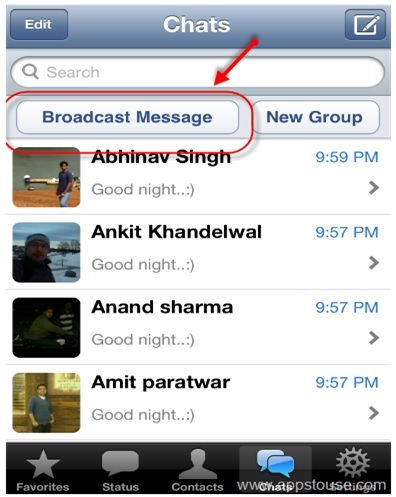 If an Apple user wants to use WhatsApp web, the user needs to jailbreak the iPhone. This jailbreak modifies the BigBoss Repo on Cydia and enables your iPhone to use WhatsApp browser. Select MENU and then go to New Broadcast. Select all contacts from the list. 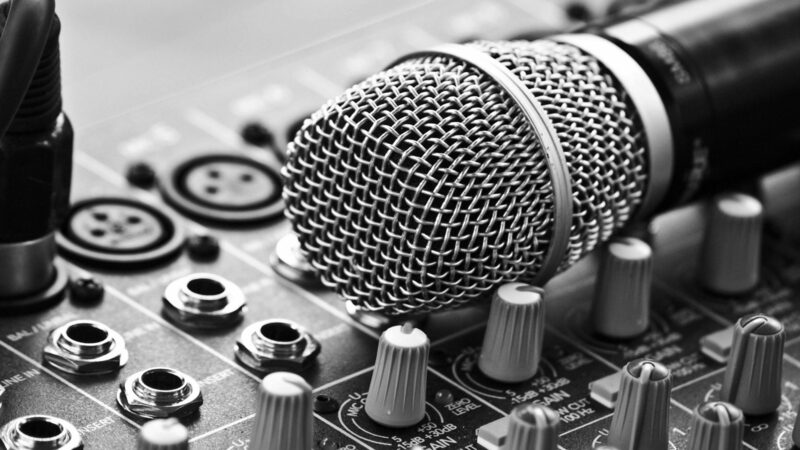 The replies of the broadcast message will be visible only to you. At the top of the Chat Screen, you will find the Broadcast List. Tap on that and then New List will appear at the bottom of the screen. 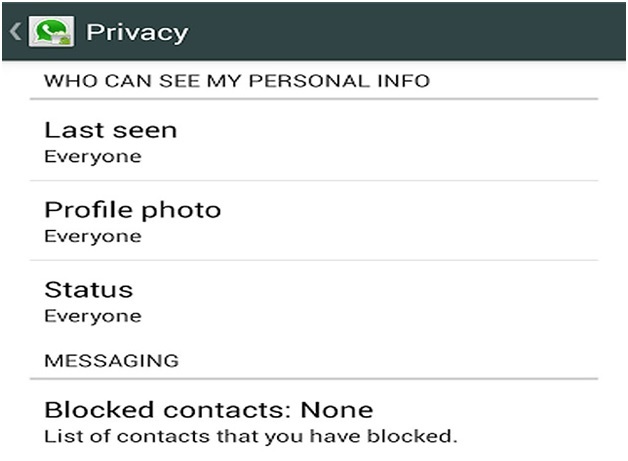 Filter the contacts from there and create a new List. 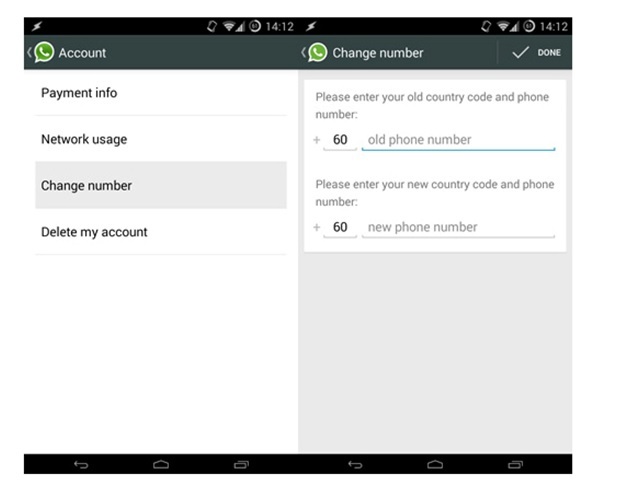 Even if you SIM card gets changed you can import your account information, contacts, group and other settings. Just make sure that, your new SIM is working perfectly. e. Put your old Phone Number in the first blank box. f. In the Second blank box, put your New Phone Number. c. Tap on CHANGE NUMBER. d. Enter your old Phone Number in the first box. e. In the Second box, enter your New Phone Number. To activate Hotspot around you, touch on the SEND LOCATION icon. 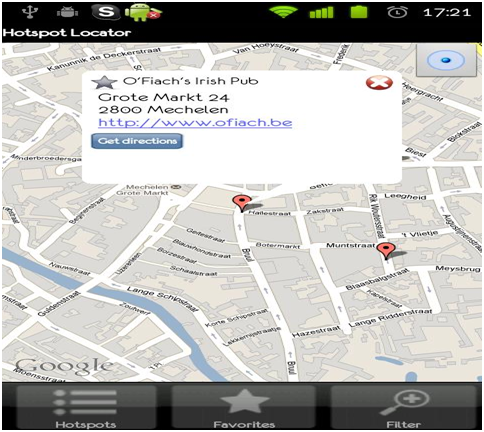 By using this feature, you can find every single location around you from restaurant to market.